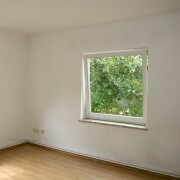 AAA Painting focuses on all aspects of painting, whether you are a home owner or a contractor. We provide a high standard of workmanship & critical scheduling. 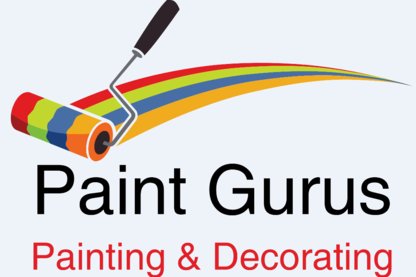 At Blue Diamond Painting & Designing we pride ourselves on being high quality painters. 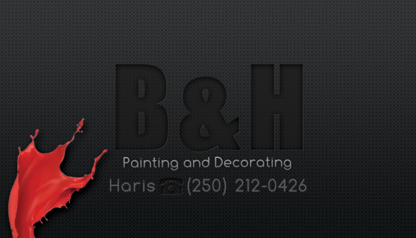 Specializing in Residential, Commercial, Interior and Exterior painting. Call us today for a free quote. Over 28 Years Experience! Our professional team of craftsmen are ready to work with you on your next painting project. 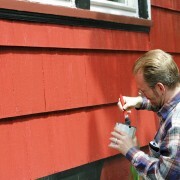 Free estimates for an affordable & satisfaction guaranteed job. CertaPro has been serving the Okanagan since 1995. We have developed a reputation that focuses on outstanding customer service, professional painters, and detailed written proposals with expectations. Make your house a star on the block! 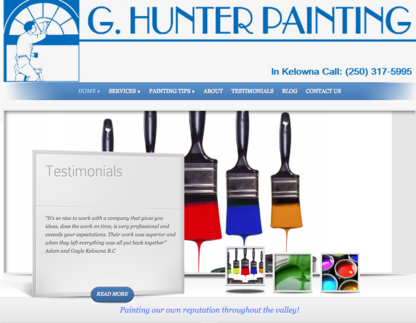 Kelowna's best painting contractor We provide interior and exterior home painting services. Choose quality. Choose Excel.